Prof. Chintamani Nagesa Ramachandra Rao, popularly known as CNR Rao is a leading Indian scientist in the field of solid state and materials chemistry. His major area of research comprises transition metal oxides and other extended inorganic solids, inorganic-organic hybrid materials, nanomaterials and generation of hydrogen by photocatalysis. 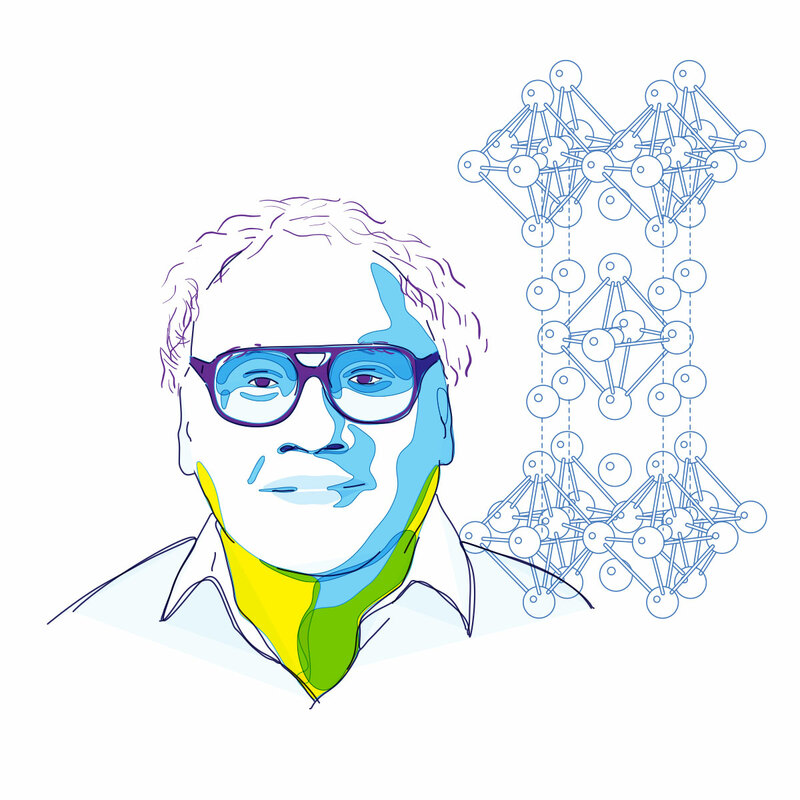 His latest works include research on the new wonder material graphene and artificial photosynthesis. Known for his vast publication records, Prof. Rao has contributed 1600 research publications and authored 51 books. He is the first Indian scientist to cross the H index of 100 - an author-level metric that attempts to measure both the productivity and citation impact of the publications of a scientist. Prof. Rao is one of the few scientists across the world having nearly 1 lakh citations for research publications. In his research career of five decades, Prof. Rao had served at many national and international institutions in various capacities. In addition to receiving numerous national and international recognitions and awards, he was awarded the Bharat Ratna - the highest civilian award in India, in 2014.